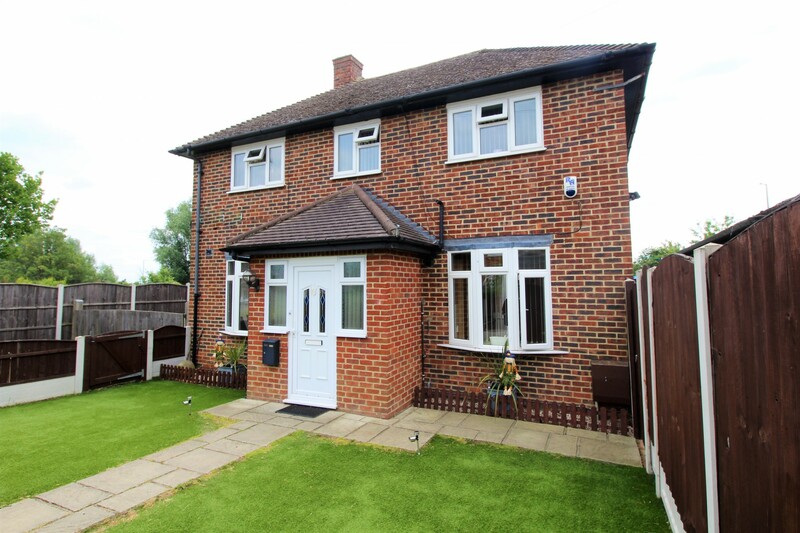 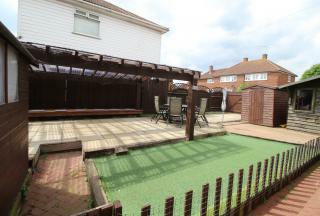 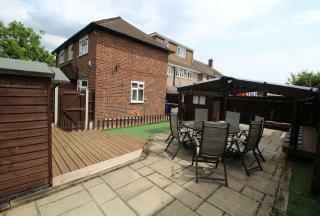 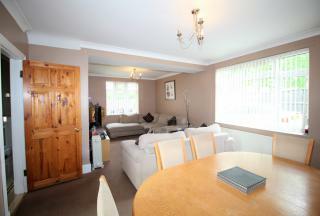 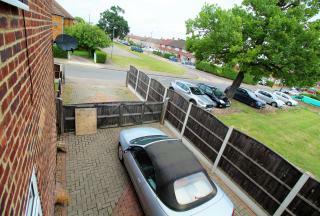 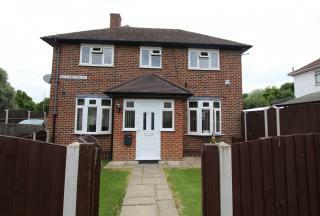 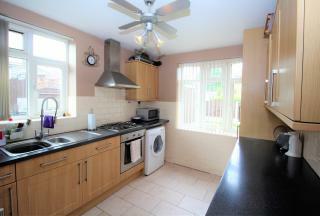 A unique four bedroom end of terrace family home situated in a desirable turning. Benefiting from parking and garden space to three aspects and featuring a spacious lounge diner, stylish family bathroom and downstairs cloakroom. 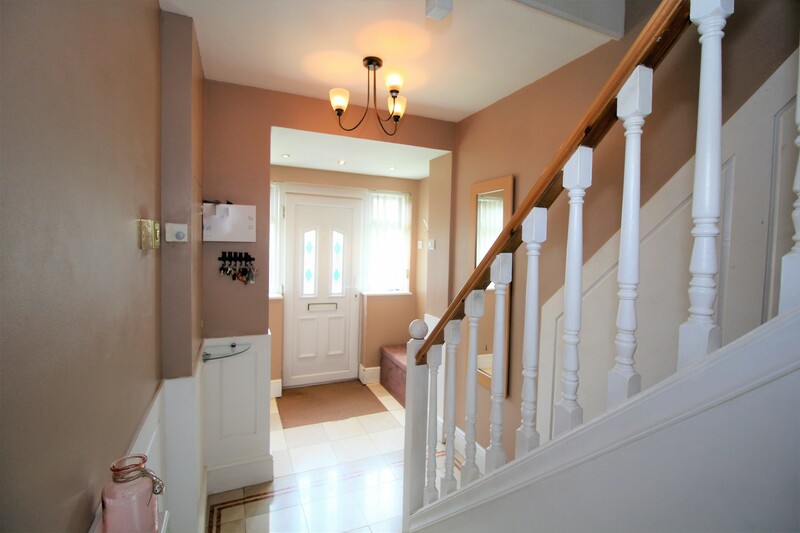 UPVC front door leading into hallway via open porch, tiled floor, painted walls, ceiling light, radiator, doors to lounge, cloakroom and rear garden, opening to kitchen, stairs to first floor. 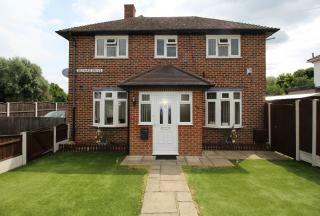 Carpet flooring, painted walls, ceiling light, radiator, UPVC double glazed windows, french doors to rear garden, door to hallway. 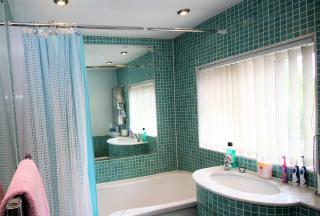 Tiled flooring, painted and tiled walls, ceiling light, radiator, single glazed window, door to hallway. Tiled floor, painted walls, tiled splash back, stainless steel sink, full range of wall and base units, integrated oven, hob, fridge freezer and dishwasher, space and plumbing for washing machine, radiator, ceiling light, UPVC window, door to hallway. 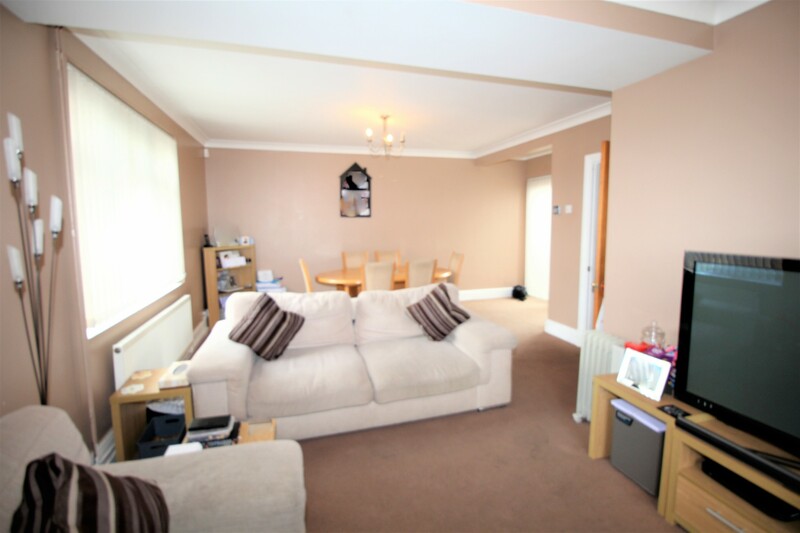 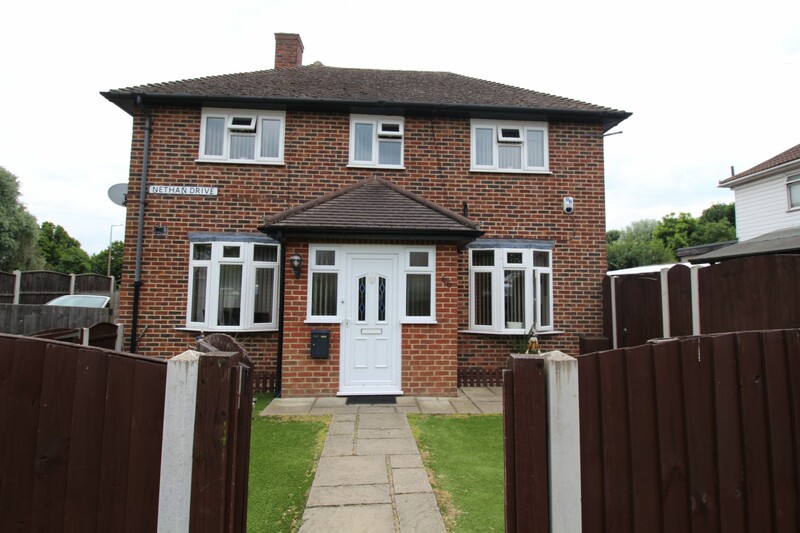 Carpeted stairs to first floor, walls painted, ceiling light, UPVC window, doors to all bedrooms and family bathroom. 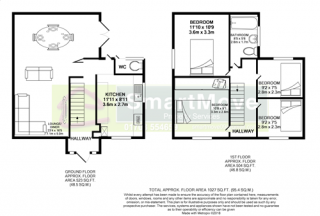 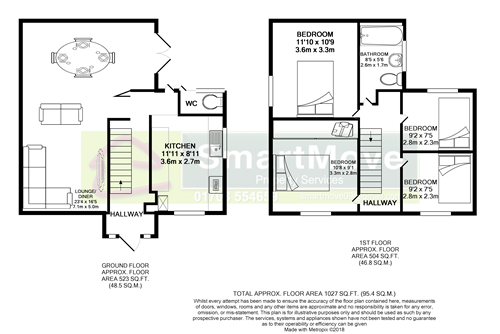 Carpet flooring, plastered walls, ceiling light, radiator, UPVC window, door to hallway. Carpet flooring, painted walls, ceiling light, radiator, UPVC window, door to hallway. 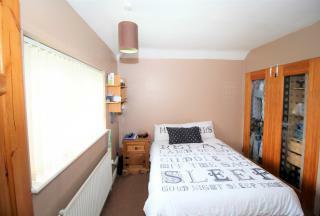 Carpet flooring, painted walls, fitted wardrobes, ceiling light, radiator, UPVC window, door to hallway.